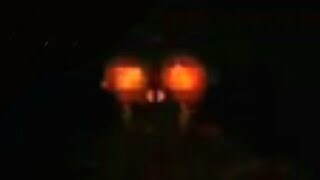 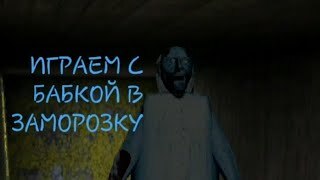 Dungeon Nightmares 2 - НОЧЬ 8 ФИНАЛ, ПРОШЁЛ ИГРУ! 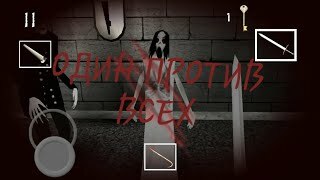 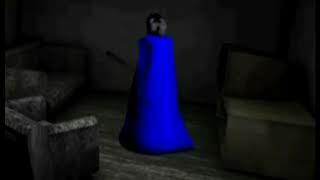 The Fear: Creepy Scream House - ТРЕШ ХОРРОР С КУЧЕЙ ДИЧИ!!! 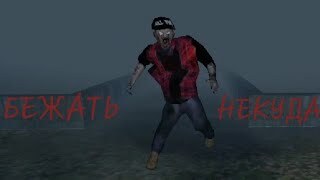 Demonic Manor 3 - ВСЯ ИГРА ОПОЛЧИЛАСЬ ПРОТИВ МЕНЯ! 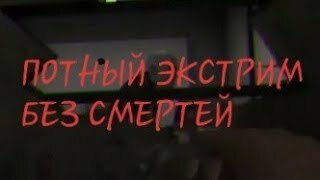 Slendrina X - ПОСЛЕДНЯЯ ЧАСТЬ В СЕРИИ! 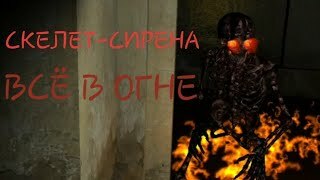 ИЗБАВИЛСЯ ОТ СЛЕНДРИНЫ НАВСЕГДА! 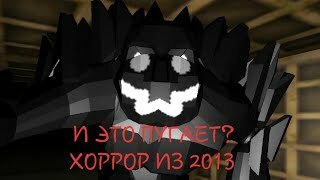 Herobrine Maze: Silent Mine - ТРЕШ ХОРРОР ПО МАЙНКРАФТУ! 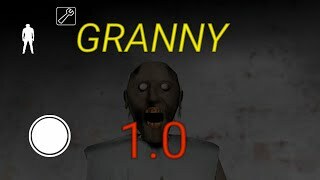 Evil Nun - ВИЗГИ И БОМБЁЖЬ В НОВОМ ОБНОВЛЕНИИ! 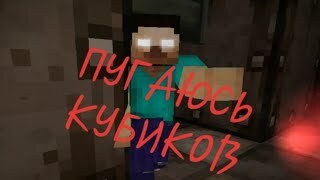 ЗАФЕЙЛИЛ. 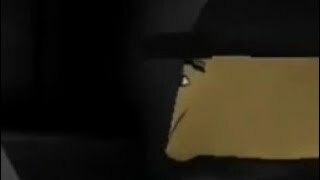 Sophie's Curse - 《ТАЧ ТУ МУВ》 ИЛИ ГРОМКИЕ ВИЗГИ!